charlotte the hedgehog. shadow the hedgehog`s girlfriend, charlotte.. Wallpaper and background images in the Sonic Fan Characters club tagged: sonic fan character made my the fanart hedgehog charlotte. 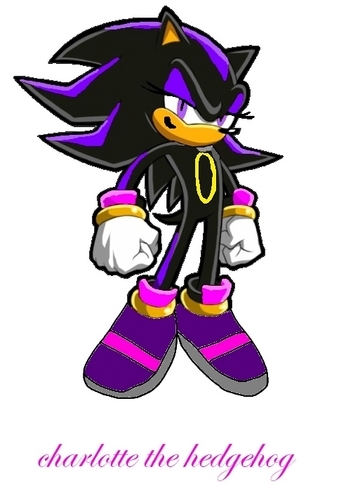 shadow the hedgehog`s girlfriend, charlotte. Original pic is (c) SEGA.